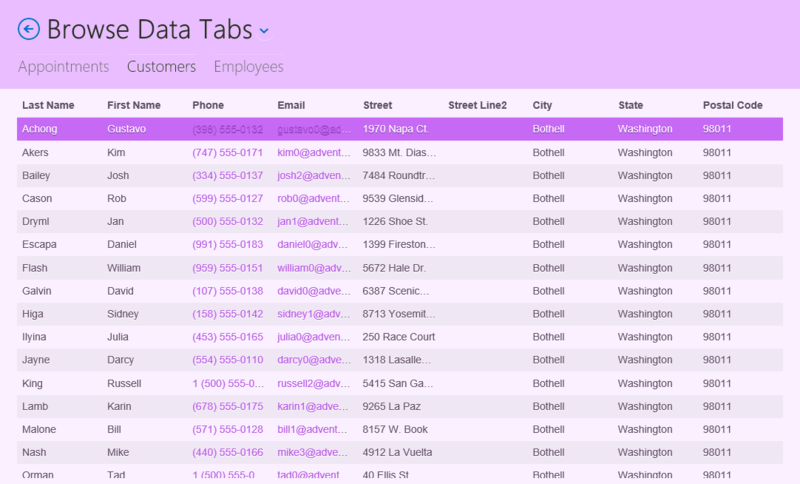 A collection of advanced web page templates for LightSwitch HTML Client Apps and Cloud Business Apps. Professionally designed by LightSwitch experts to deliver true RAD. Generate enhanced screens and code in seconds from a comprehensive range of configurable screen designs. NOTE: currently in limited release in a bundled offer with AIDE 2013 for Visual Studio. 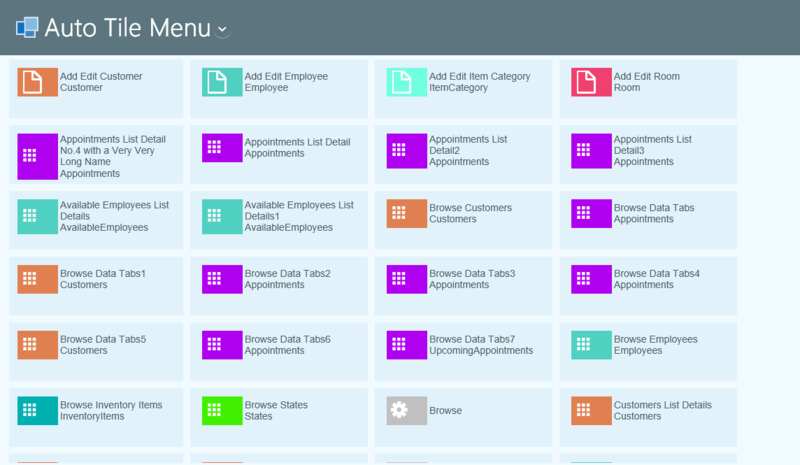 A collection of advanced web page templates for LightSwitch HTML Client Apps and Cloud Business Apps. Professionally designed by LightSwitch experts to deliver true Rapid Application Development. Generate enhanced screens and code in seconds from a comprehensive range of configurable screen designs. 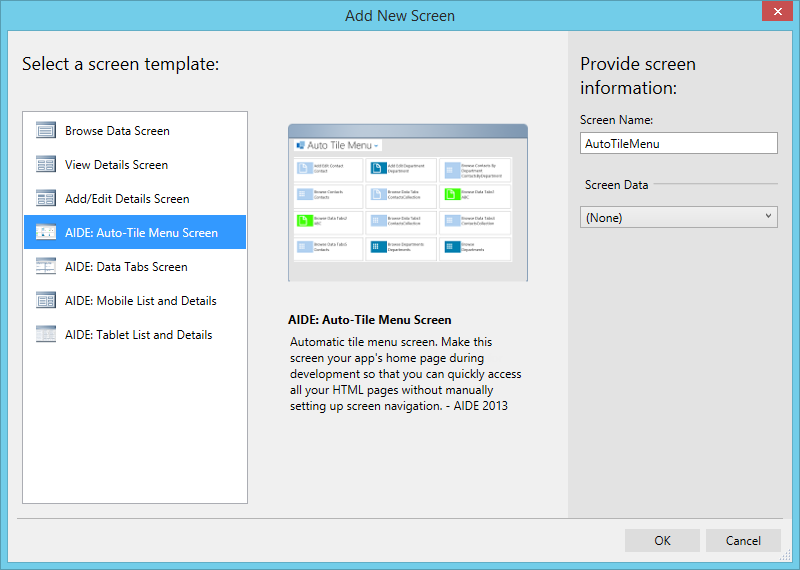 The screen templates appear in Visual Studio LightSwitch IDE as templates in the 'Add Screen' dialog. Each template has a short description and a preview image to help you identify which template to choose. The extension needs to be enabled for the LightSwitch project befiore the templates appear. Initialise public release. Contains 4 individual HTML screen templates. 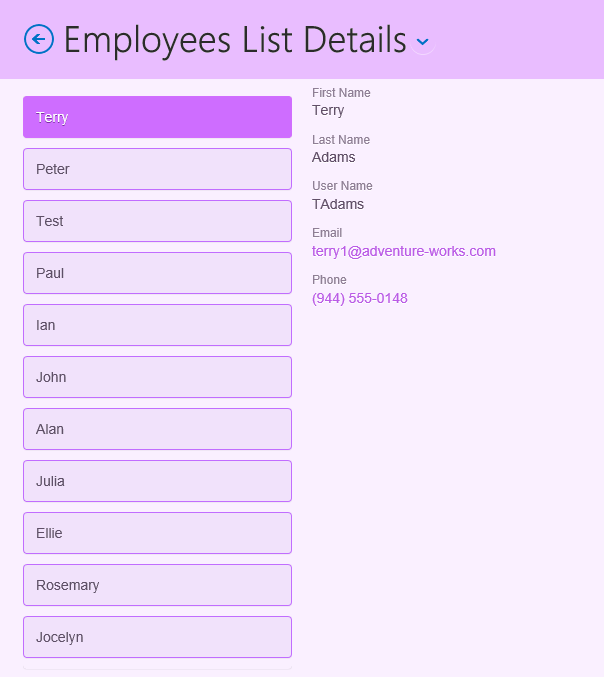 Initially released as part of aDecember 2013 bundled offer along with AIDE 2013 for Visual Studio.